Perks and discounts that come with your membership. Stay up to date by receiving our monthly magazine and weekly newsletter. Representation on behalf of our members and their needs as producers in the beef industry. 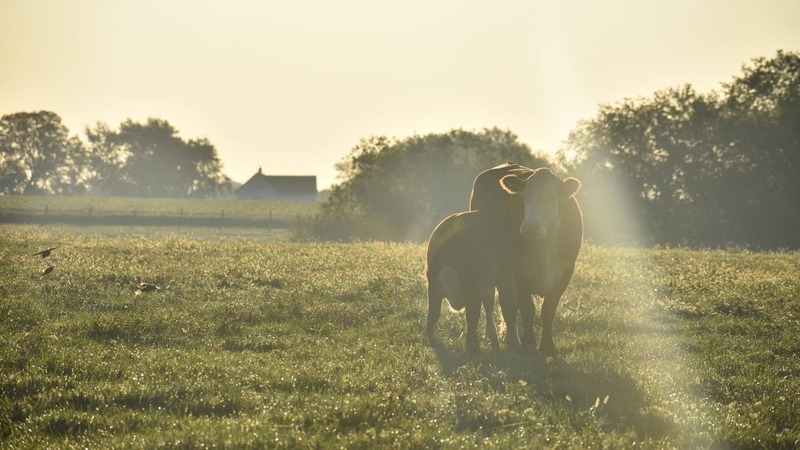 Through the President's Council MCA strives to promote the beef industry by providing a robust economic climate for our members and partners to work together.